At Protiviti, our graduates are part of delivering solutions to our clients from day one. We offer travel opportunities, an approachable work environment and extensive training to provide you with the technical skills you need to advance your career. Our approach is tailored to your specific requirements to help you achieve your career aspirations. To us a career is about more than just working – it’s about opportunities to lead, learn, grow and make a difference. As a core member of a project team, you will help identify, prioritise and manage risks for our clients to enhance their organisational performance and business value. You will learn technical skills in general risk areas, and will have the ability to identify and evaluate control effectiveness and gaps between risks and controls. 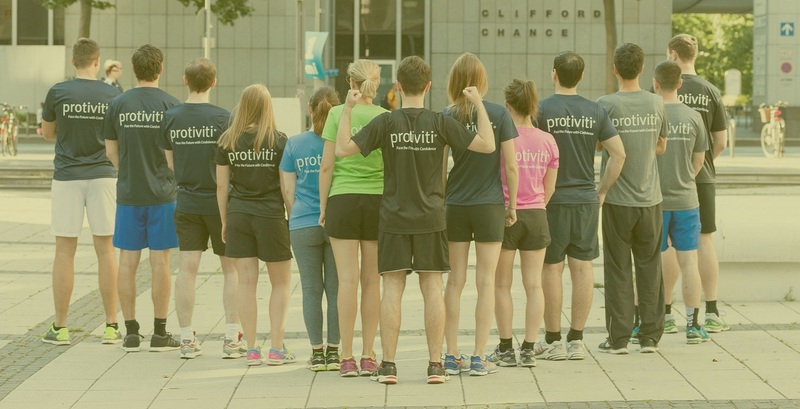 You will also be exposed to Protiviti’s methodologies, tools and technologies used to meet our client’s requirements. As part of our graduate training programmes, our graduates complete a comprehensive 2-week induction programme, including a week-long mock client engagement. All our graduates undertake the ICAEW Certificate in Business, Accounting and Finance (CFAB) during their first 12 months with the company, with the option to continue to complete the ACA or an alternative relevant professional qualification. All our graduates are assigned a buddy, a Consultant or Senior Consultant to guide you through day-to-day life at Protiviti, and an advisor, a Manager or Senior Manager to coach you through your career, including helping you set the goals you aim to achieve each year. Providing you with a varied introduction to consulting, our graduates rotate around our business areas (Business Performance Improvement, Internal Audit and Financial Advisory, Technology Consulting and Risk and Compliance), providing an opportunity to work across industries and solutions to determine the area you may want to focus on in the future. Providing you with an introduction to Cyber Security Consulting. Our consultants assist our clients with Cyber Security and related challenges and have the opportunity to learn deep technical skills and gain hands-on experience supporting penetration testing, security assessment, identity and access management, security strategy and security programme services. You will experience multiple industry sectors, work with a variety of high-profile clients and learn from a team of highly qualified professionals that pride themselves on the quality of their work. If you have a disability, long term health condition, mental health condition, are on the autistic spectrum, or have a specific learning disability, please apply here through our disability partner EmployAbility. If you wish to contact EmployAbility for confidential advice before applying or to discuss disability related adjustments, you can do so by phone +44 7852 764 684 or by email [email protected].